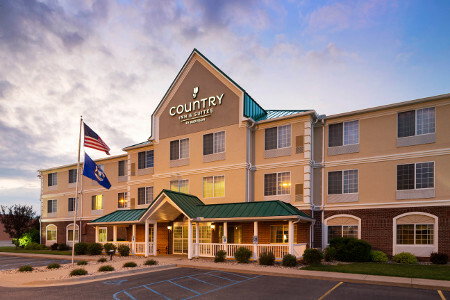 The Country Inn & Suites® by Radisson, Big Rapids, MI welcomes you with free coffee and cookies upon arrival and throughout your stay. Located off U.S. 131 in Mecosta County, our hotel places you near numerous lakes, trails and golf courses for outdoor amusement. If you are here on business, companies like General Mills and Ice Mountain are just minutes away, and families appreciate our proximity to Ferris State University’s sporting events and art galleries. Celebrating a special occasion? 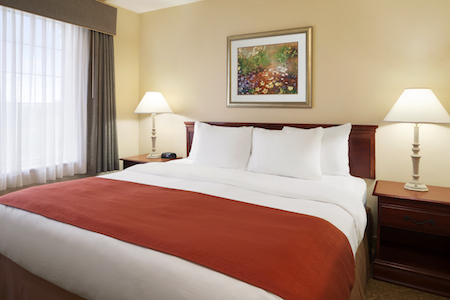 Book our Whirlpool Suite featuring a king bed and an in-room whirlpool for two. Let our free, hot breakfast coax you out of bed with its tantalizing aroma of freshly brewed coffee and waffles hot off the iron. If you’re in a hurry, grab a yogurt and some fresh fruit to go. For lunch or dinner, try one of the nearby restaurants, including Blue Cow, a café specializing in farm-to-table cuisine, and The Sawmill Saloon, a local hangout serving pub fare and offering live music. 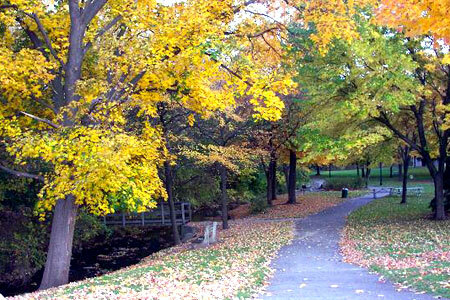 Ferris State University – Be within five minutes of all the action of the Ferris State University Bulldogs. While on campus, stop by the bookstore and pick up a T-shirt and sticker for your car or browse the art exhibits at the Rankin Gallery. Resorts of Tullymore and St. Ives – Hone your golf swing or play a challenging round at either one of these two courses, nestled among some of Michigan’s most pristine woodlands and wetlands. Wheatland Music Organization – Located less than 20 miles away, the Wheatland Music Organization hosts annual festivals and events and offers camps for clogging, music instruction and dancing. 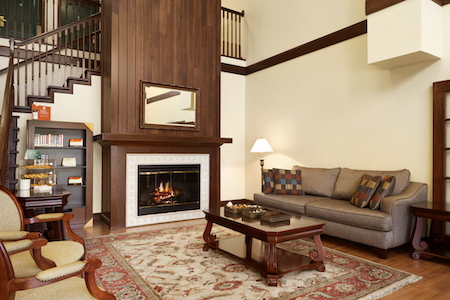 Our hotel welcomes tour groups, sports teams and guests in town for weddings or conventions. 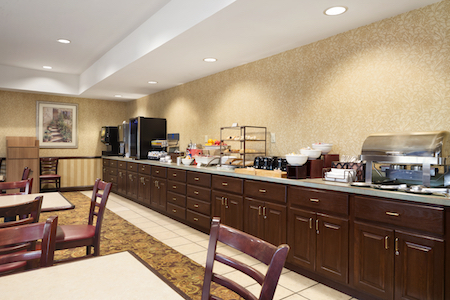 You can take advantage of thoughtful amenities like free high-speed Internet access and a free, hot breakfast served daily. Groups also appreciate our hotel’s heated indoor pool and comfortable lobby for gathering together after a long day.